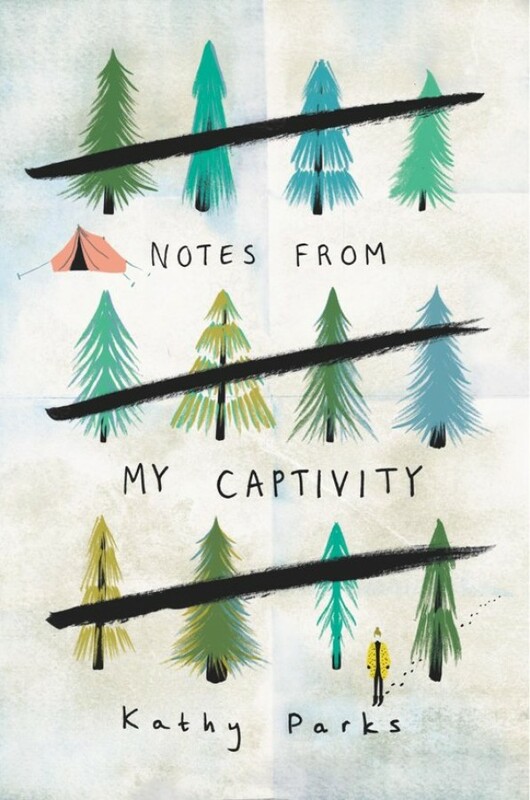 Notes from My Captivity is a sharp, sensitive, and darkly funny novel perfect for fans of Libba Bray's Beauty Queens and Adam Silvera's More Happy Than Not. Adrienne Cahill cares about three things: getting into a great college; becoming a revered journalist like her idol, Sydney Declay; and making her late father proud of her. So when Adrienne is offered the chance to write an article that will get her into her dream school and debunk her foolish stepfather's belief that a legendary family of hermits is living in the Siberian wilderness, there's no question that she's going to fly across the world. But the Russian terrain is even less forgiving than Adrienne. And when disaster strikes, none of their extensive preparations seem to matter. Now Adrienne's being held captive by the family she was convinced didn't exist, and her best hope for escape is to act like she cares about them, even if it means wooing the youngest son.